One of the weather risks that falls through the cracks of concern is heat stress. Maybe that’s because air conditioning is so prevalent in our homes, cars, and businesses. Maybe folks think Oklahoma’s a hot place and we should just tough it out. But heat can be a real risk, especially if you haven’t acclimated to the heat. Wet bulb globe temperature! Say that tongue-twisting name three times and you’ll likely see anyone close by inch away, then cut and run. But knowing what wet bulb globe temperature is and how to use it is important. 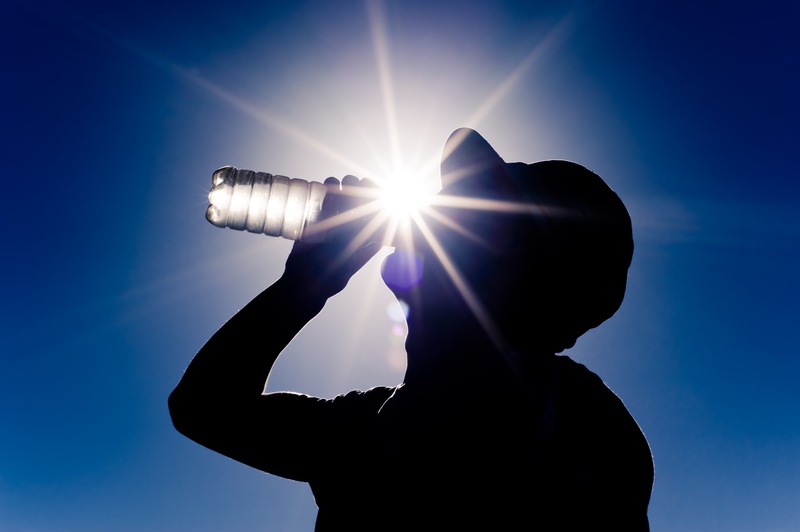 It can help you and your family avoid the dangers of heat stress and dehydration.